With more people going online to do their shopping, businesses need their websites to evolve with the times or be left behind. Our commerce Package is the perfect option for those who need a strong online showcase of their products. Coming with all the benefits of the deluxe pack, you will also gain online shopping features to make shopping the experience easier for your customers. Looking for an informational style website with all the bells and whistles? The Deluxe Package includes all of the benefits in the Starter Park and allows for greater control of your content with automatical analsysis to improve without the cost, and your visitors will be able to share your pages through various social media networks. Desined for businesses on a low budget who want an easily editable website where they can create and manage content themselves. 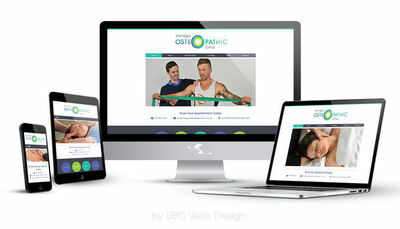 Giving you the ability to update text, photos and create image galleries make this the best way to get your business online with room for future expansion. 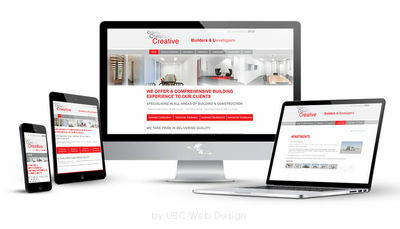 Our single page websites are a great starting point for those looking to build a web presence. 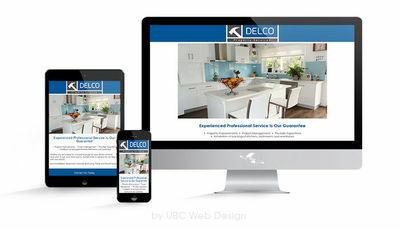 Benefits include responsive for mobile and tablet users, visitor analytics summary and an email address for your domain. Use them for coming soon pages, product releases, realestate listings, take away menus. There really is no limit. 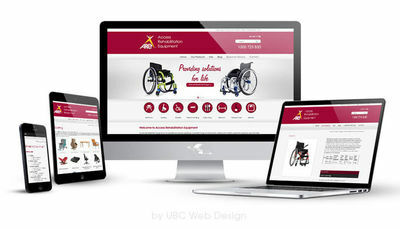 Web Design & Development covers a wide area, you might be looking for a Single Page site for a market stall or to get your cafe menu online, or perhaps you need an Online Shop to make your product available around the world. Whatever the project, we're able to help get you going. Browse through our portfolio and get in touch to discuss your project.